Purchasing a certified pre-owned MINI is made easy at Schomp MINI in Highlands Ranch, CO. The certified pre-owned MINI program sets itself apart from other programs, with limited warranty and roadside assistance to start. View our current inventory below, and contact us with any questions you may have. There are many reasons to purchase a certified pre-owned MINI today. If you are ready to schedule a test drive, give us a call or visit our experience staff. We are also ready to help with all your financing and service needs, if be. 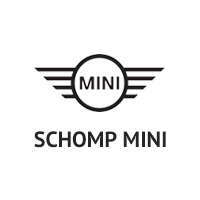 We look forward to seeing you at Schomp MINI near the greater Denver area soon!